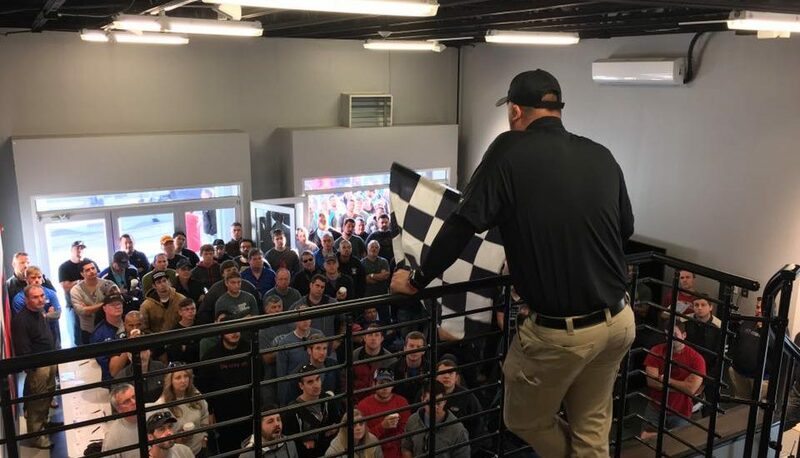 Jzilla Track Days has done it again! They’ll be hosting another track day at the renowned Charlotte Motor Speedway, and hitting the track under the famous lights to boot! Join us for this legendary experience, one you’re sure to never forget! Wind down your work week with us at Road Atlanta with Jzilla Track Days! Enjoy the world class experience at the high speed Michelin Raceway Road Atlanta in your Exocet. See you in the Esses! 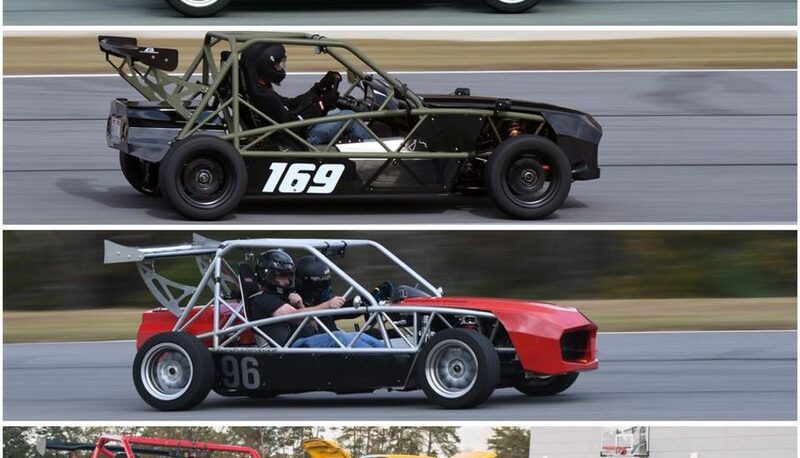 Come join the fun at Barber Motorsports Park on the day after Easter with Exomotive and Jzilla Track Days! Barber Motorsports Park is an 880-acre multi-purpose racing facility located in Birmingham, Alabama. It was built by Alabama native George W. Barber, and includes the 230,000-square-foot Barber Vintage Motorsport Museum. With a 3 run group format, we expect eight 20 minute sessions on this amazing track for only $285! Register now to confirm your driving slot. We hope to see you out there! Join us for the annual celebration of the Death of Winter, hosted by Jzilla Track Days at Atlanta Motorsports Park! Around this time of year we like to celebrate the beautiful leaves returning to the trees, and the smell of race fuel as we rip past them. The start of spring brings beautiful weather and wonderful temperatures for Exocets, and other cars alike! Pricing and registration details will be announced in the near future. We hope to see you out there! The day before the Miatas at the Gap event, Jzilla Track Days will be gathering us up for a fantastic track day at Atlanta Motorsports Park. Join us, and a ton of other Miata and enthusiast owner for a day full of fun before we cruise the Tail of the Dragon! Afterwards, we can caravan in style to the scenic Deals Gap, where there will be hundreds of Miata owners in the beautiful area. Join us, as we hang out with Jzilla Track Days at our local track, Road Atlanta! We’ll be partaking in a laid back track experience to stretch the legs of some of our Exocets, and we hope to see you out there. Hands down the best way to end the work week! Join us for the annual celebration of the “Death of Winter”, hosted by Jzilla Track Days at Atlanta Motorsports Park! Around this time of year we like to celebrate the beautiful leaves returning to the trees, and the smell of race fuel as we rip past them. The start of spring brings beautiful weather and wonderful temperatures for Exocets, and other cars alike! Pricing and registration details will be announced in the near future. We hope to see you out there! Three Exocet Race cars go for a high speed thrill ride around the Hermann Tilke-designed roller coaster just outside of Atlanta. The inaugural Taste of Jzilla was a success! Taylor was interviewed at the first ever “Taste of Jzilla” meet this weekend, by Jim of Crossthreaded. The event was a blast, and we look forward to attending in the future! We hope to see you there! The V8s arrived for Exofest! Dino from SpeedCircuit tearing up Atlanta Motorsports Park in his LS-powered Exocet Race V8. Get your life on track! Hit the track, in your very own Exocet! We’re live in the drivers meeting with Jzilla Track Days for Exofest! Safety always comes first, and this group is phenomenal about upholding that standard. Join us for our annual Exofest, at Atlanta Motorsports Park tomorrow, and grab a free ride along!